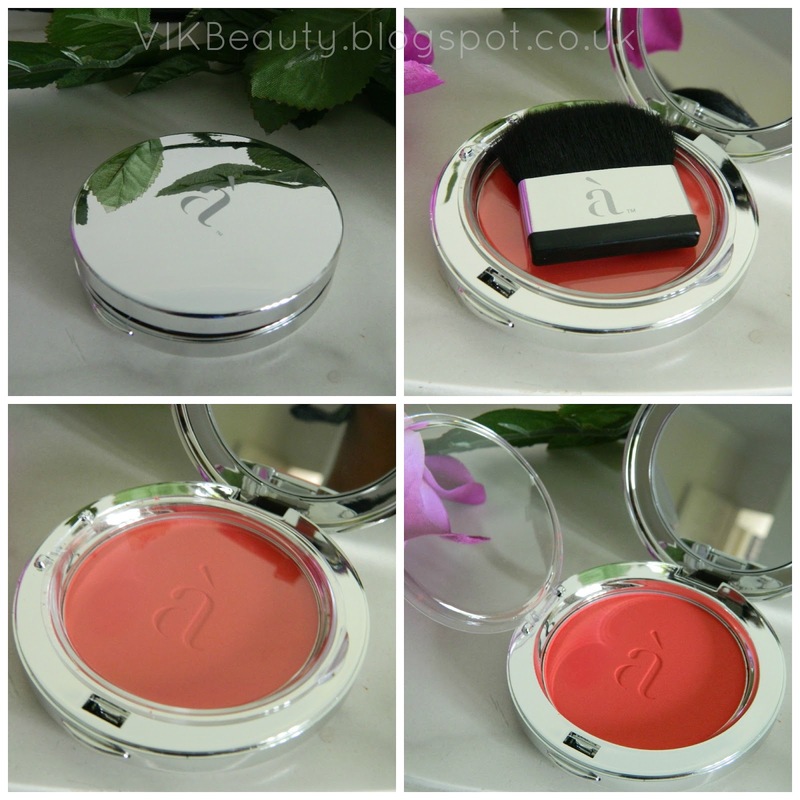 Cosmetics à La Carte | Blush Touch Powder Blush in "Blazon"
I'm excited to share today's post with you all. This is the first product I have tried from the Cosmetics à La Carte range (I'm not sure what took me so long!!). For those of you who may not know, Cosmetics à La Carte is a bespoke makeup brand. 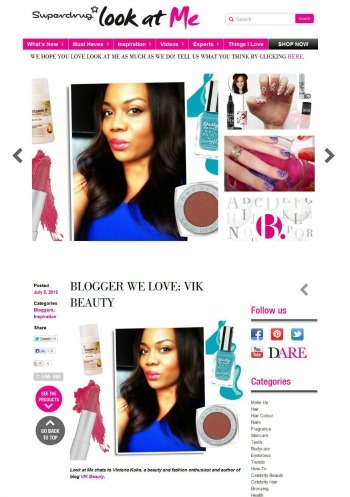 You are able to tailor and create products that suit and compliment your skin tone on site. They also offer makeup classes and makeovers. It is definitely worth having a look at their offerings. Over the next few weeks, I will be reviewing a number of products from the range and creating some makeup looks. 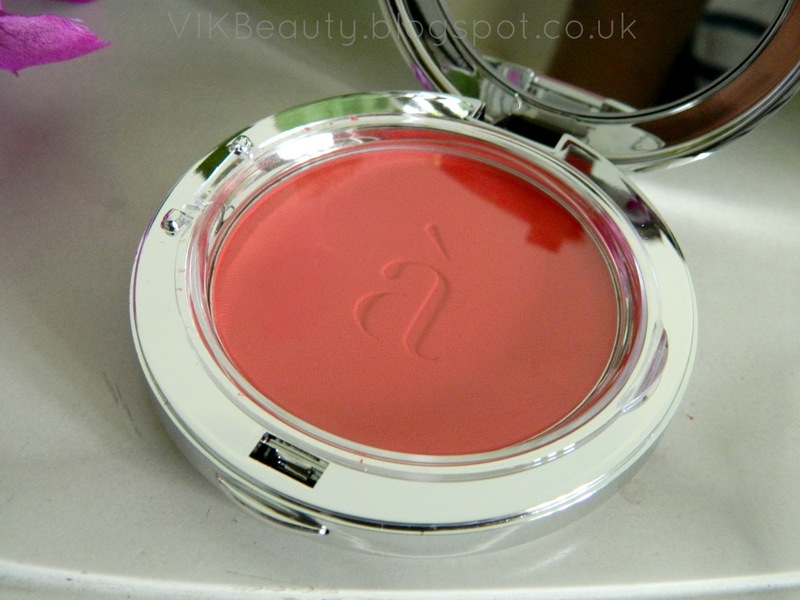 However, today it's about this gorgeous blush I was able to pick out. Before I talk about the product, can we just take a minute to appreciate the packaging and elegance of this product? 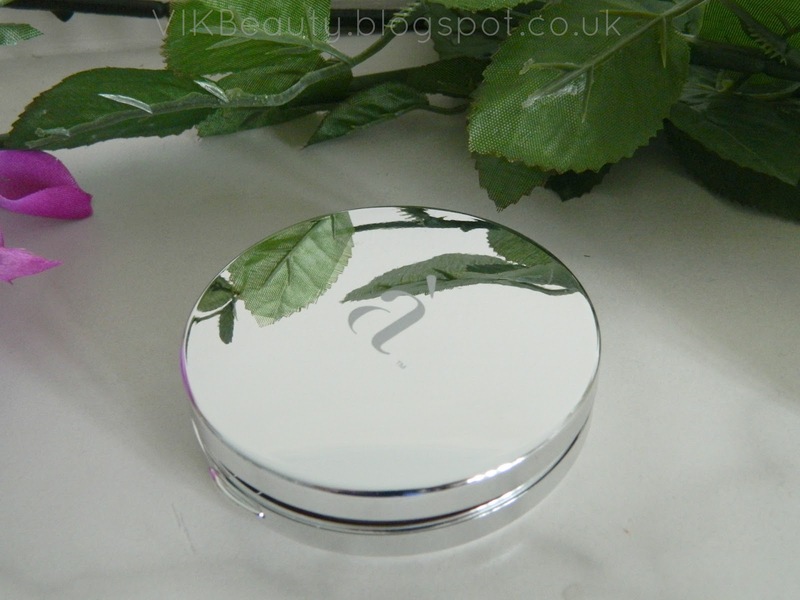 It is a silver compact with a mirror and brush. What I love about it is the plastic flap (see pictures below) which prevents any fallout. Isn't that great? I wish this was a requirement for all powders. Ok, moving on... Blazon (*) is part of the Blush Touch range and is a bright coral powder blush. It has a very rich colour with a strong pigment. It is smooth to touch and applies on effortlessly. 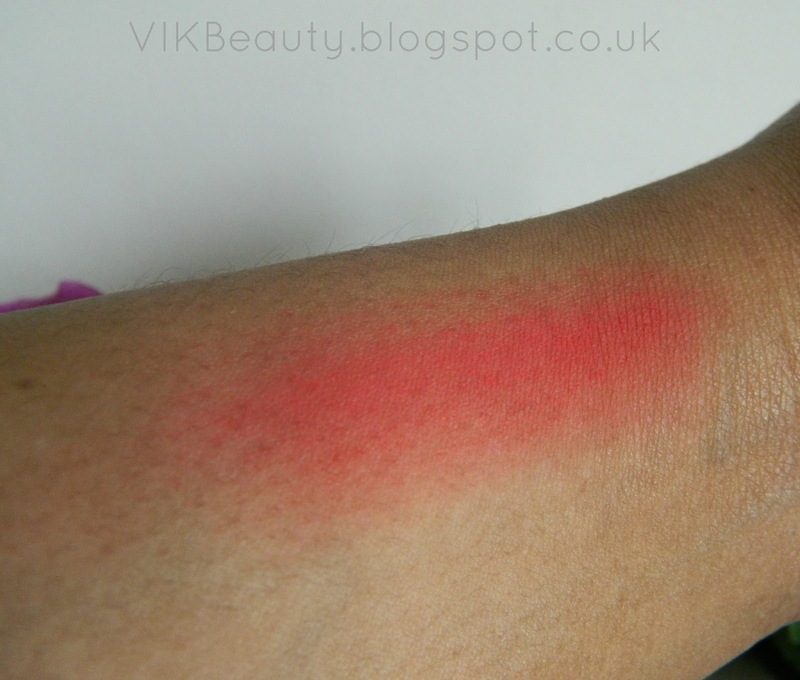 Looking at the swatch below, it does look extremely bright, but you only need to use a little bit and it blends in beautifully. I find that coral shades really compliment my skin tone. They really do give it a nice sunkissed finish. The blush lasted all day and I didn't have to retouch it at all. I can't get enough of this blush at the moment. I really enjoy using it. Cosmetics à La Carte blushes are preservative and perfume free. 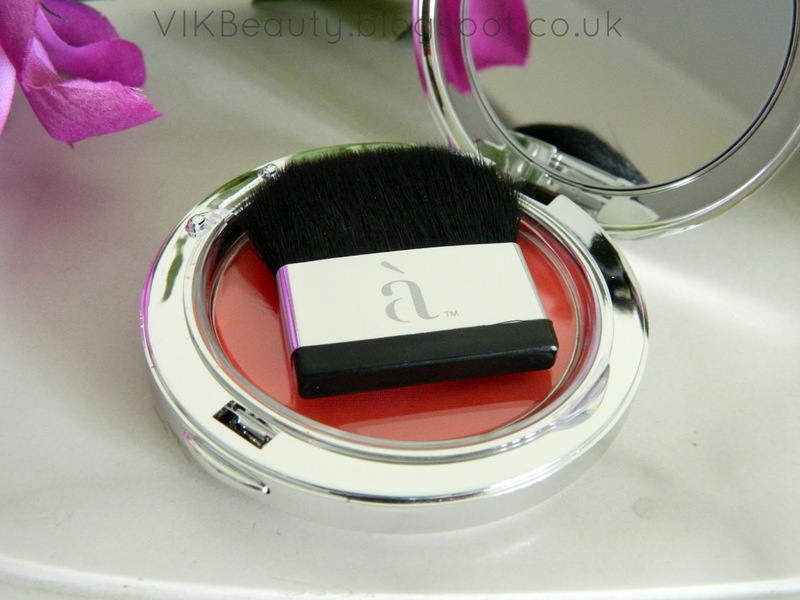 The blush retails at £28 for 12g which is on the higher end of the spectrum but it is a bespoke luxury brand. Also, it will last a while as you don't need to use a lot of product because of how pigmented it is. You can pick this up in store at the boutique in Knighstbridge in London or online. Click here. What do you think of this blush? Have you tried any products from Cosmetics à La Carte? ***You can follow me on twitter, instagram, facebook and bloglovim! The fact that you can customize the colors is pretty cool. Beautiful blush. And no re-touching at all? Awesome. this blusher looks beautiful. I love the concept too. This is too beautiful! Thank you for sharing lovely! Wow this blush is gorgeous! 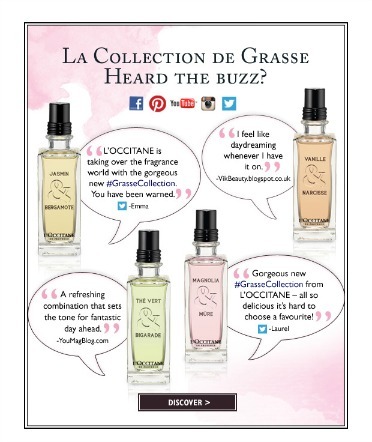 Never heard of this cosmetic line either! Makes me wanna try it now. 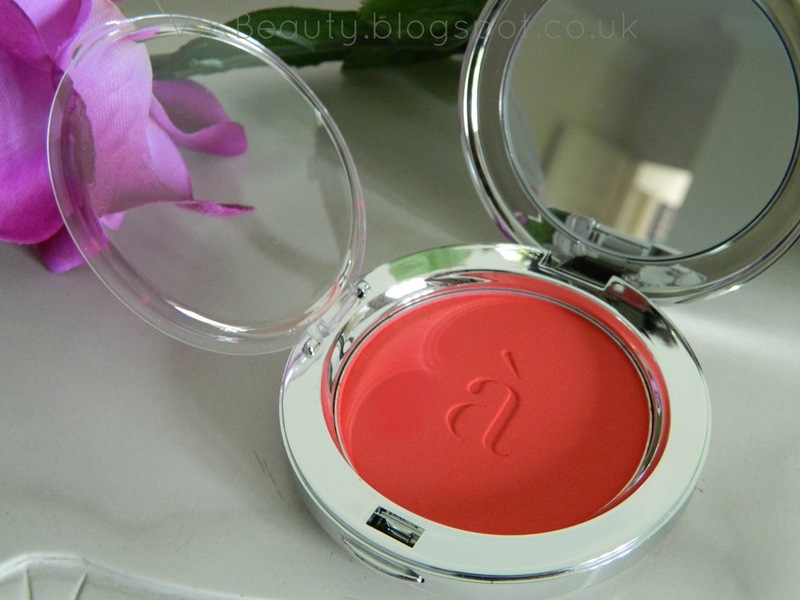 Such a pretty colour blush!! Really want to try this! It's gorge! Oh wow what a beautiful shade! And it's wearable in so many ways. I think it'll look beautiful on a flawless face with a matching lipstick and just a liiittle mascara. Focus on cheeks and lips.. I need a blush like this after imagining this!! !